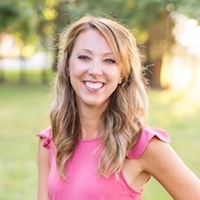 Adding Finishing Touches to a Space - Sincerely, Sara D.
As a designer, I love adding finishing touches to a space. 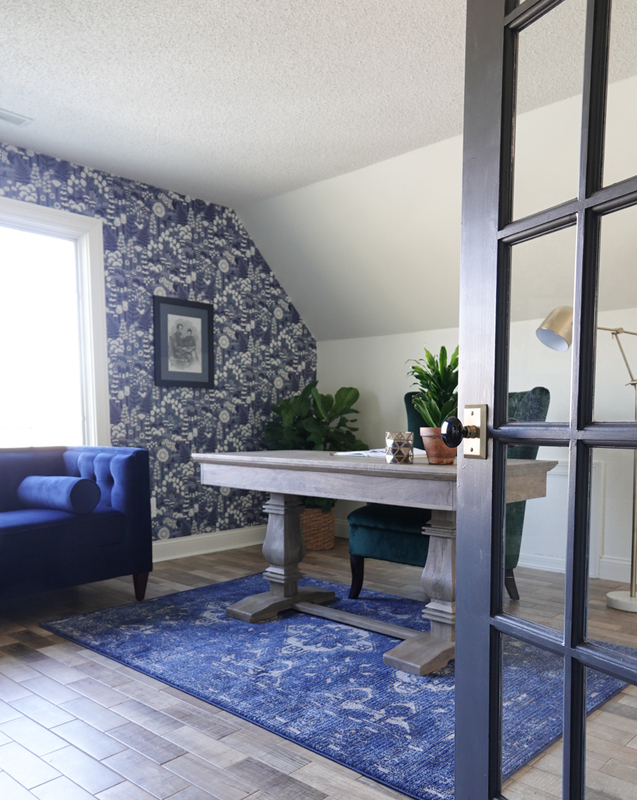 I recently shared our home office makeover, and I am absolutely thrilled with how it is all coming together. We just completed phase 1 of the remodel, and phase 2 will consist of some built-ins behind the desk (so there will be storage and a place for our desktop computer). In design, the finishing touches really make the space. 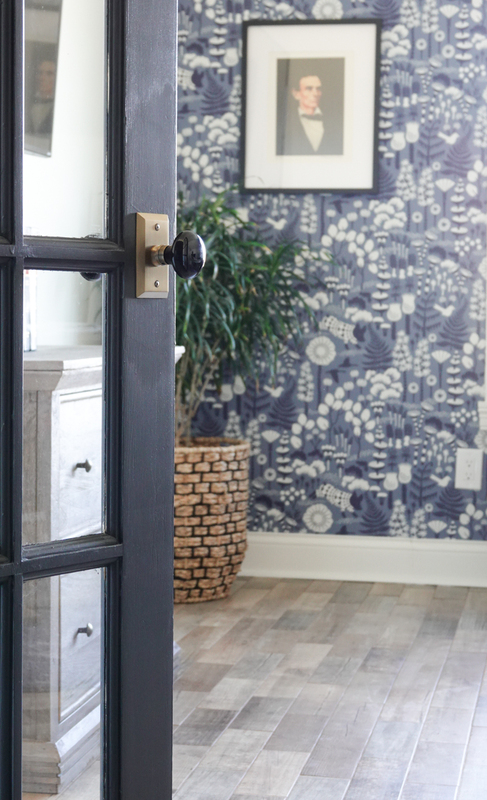 Our new door knobs from Nostalgic Warehouse are absolutely the icing on the cake for this room. 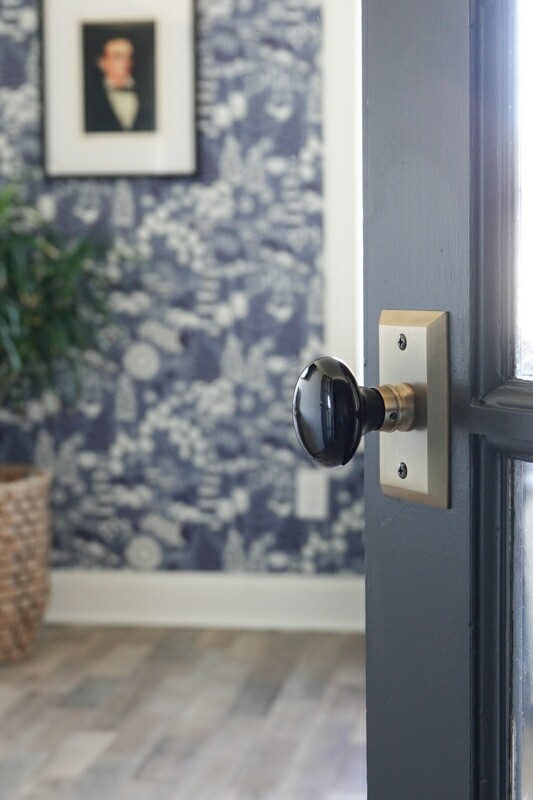 If you want to see how easy the door knobs are to install, I share a video in an older blog post (and these door knobs can be installed in under five minutes)! We have been adding Nostalgic Warehouse’s Studio Short Plate in Antique Brass with the Porcelain Knob in Black to the doors in our home. 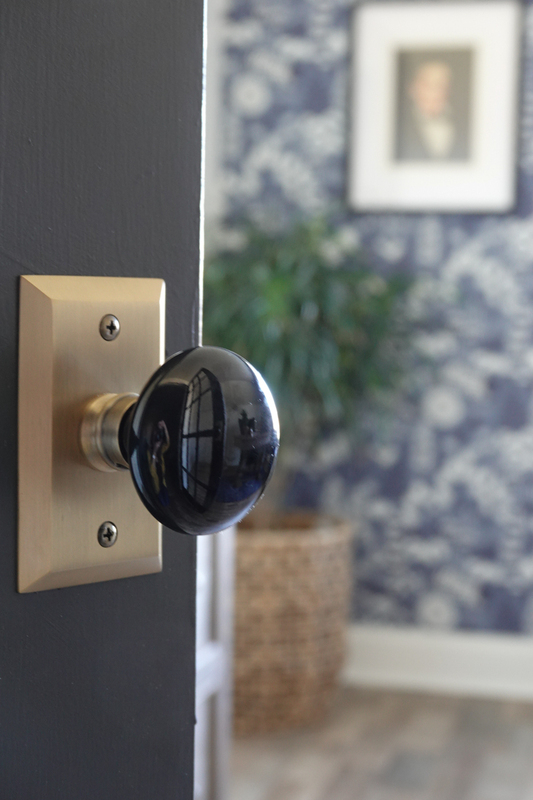 The contrast between the brass plate and dark porcelain knob is stunning. Nostalgic Warehouse allows you to mix and match their plates and knobs. I selected the Studio short plate. 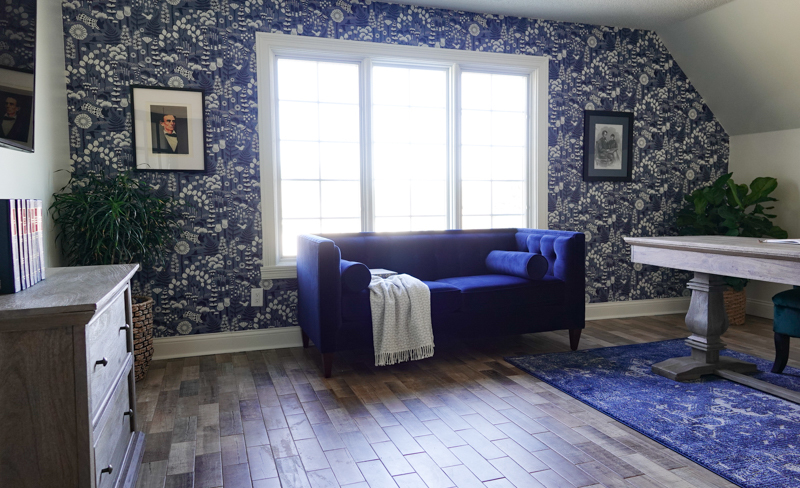 The simple, yet elegant design coordinates well with virtually any architectural style and is available in seven exquisite finishes (and a variety of door knob choices to fit your particular look). Porcelain knobs are rare now, but the beauty and durability of porcelain knobs led to universal popularity in the 1800s and 1900s. The timeless, kiln-fired Black Porcelain Knob creates a sophisticated, yet classic look and is perfect for my home. The door knobs are the perfect addition to my home as I try to achieve that timeless look I love so much. 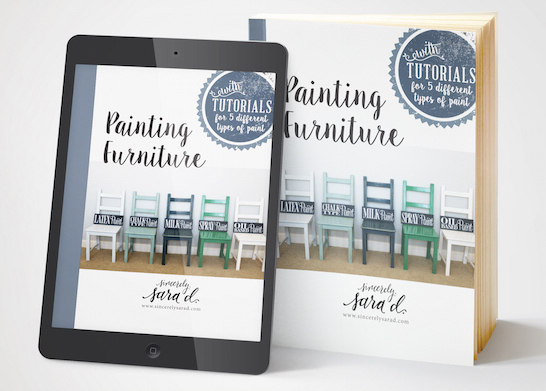 I love mixing the old and new, and that is what Nostalgic Warehouse allows me to do in my home. Their hardware provides me with the beauty and character of antique pieces but allows the luxury of modern functions. This is a sponsored post written by me on behalf of Nostalgic Warehouse. All opinions are 100% mine. You have the best decor ideas. I remember living in an old farmhouse. And visiting all my relatives who lived in old farmhouses. So many inside doors had the whiteglass knobs! These black look elegant and very modern. Yet a no doubt to the look of those pioneer built homes which were not allowed to be “log cabins “ but homes of lumber siding and elegance! Details like beautiful door knobs for doors were a thought out design element. You are doing the same thing. Carefully considering functionality yet timeless style! Aw, thank you so much Deb! I appreciate your encouragement. Have a great weekend!